If you haven't already got a Model 2 B Raspberry Pi, here's your chance to get one complete with 8GB SD card with NOOBS and a stylish Raspberry Pi case to keep your Pi safe. Great if you have all the other bits and pieces you need kicking around at home already! 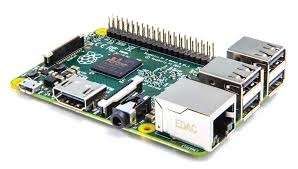 If you don't, you may want to go for one of our more comprehensive kits that have everything you need to get you up and running with Raspberry Pi. 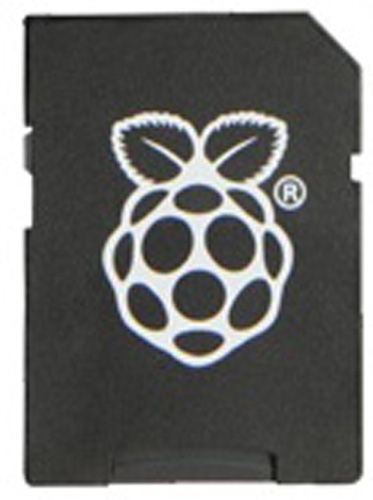 TekBerry Raspberry Pi Case: slick and stylish Italian case, quick easy snap together 2-piece case. No screws or rubber bands. Tough and colourful flame retardant protection for your pi. Keep your Pi cool and ensure optimal performance. . The cost of shipping varies depending on where you are based.